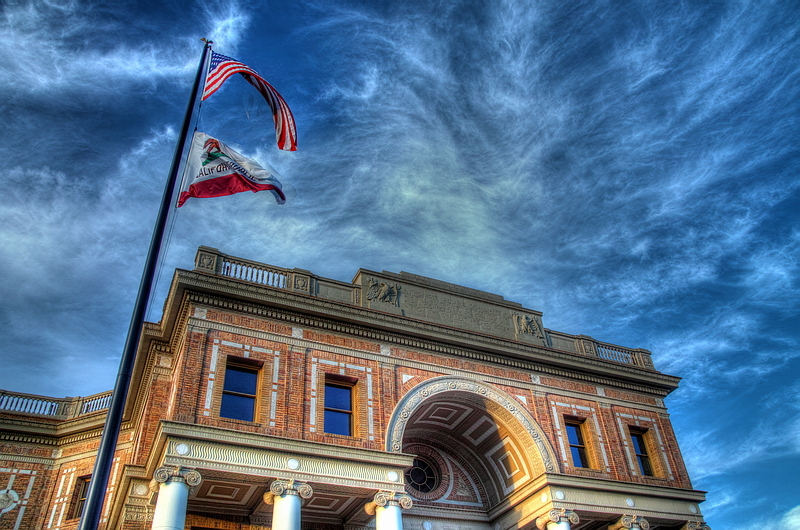 Over the last month or so I have been out and about in San Luis Obispo county taking shots for use in my new HDR program. 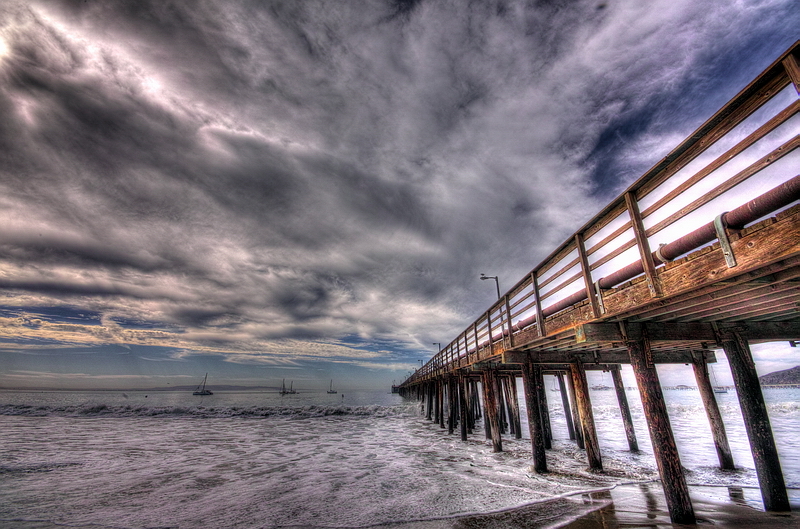 HDR stands for High Dynamic Range. 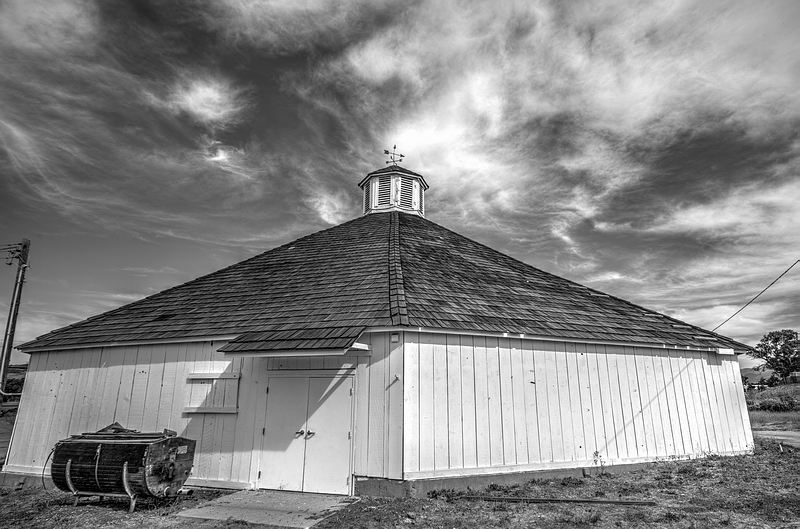 This means that you take bracketed shots, for example an underexposed, properly exposed, and overexposed version of the exact same scene and then merge the three using an HDR program. 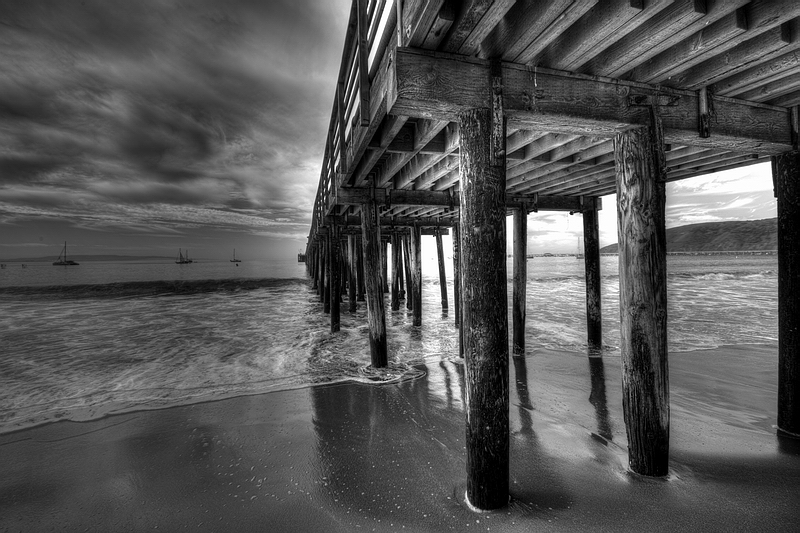 This gives it a good exposure over the entire photo without having to use a filter over the lens or monkey around in Photoshop for hours. 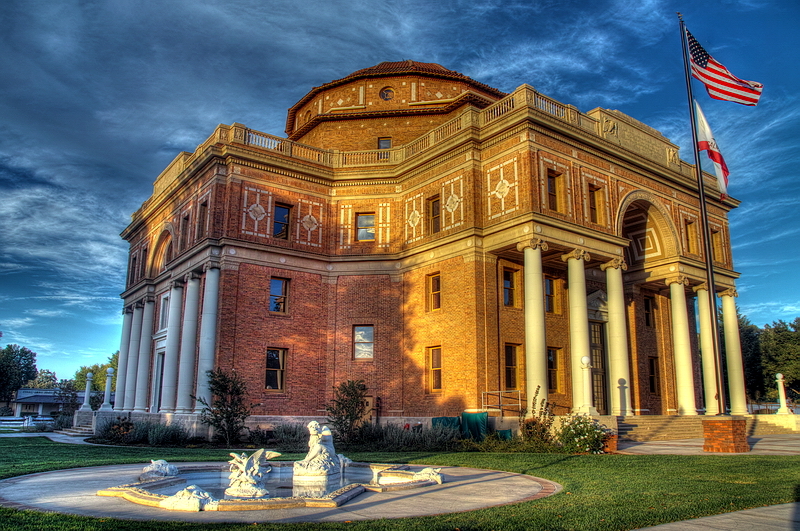 The large brick building is Atascadero City Hall. 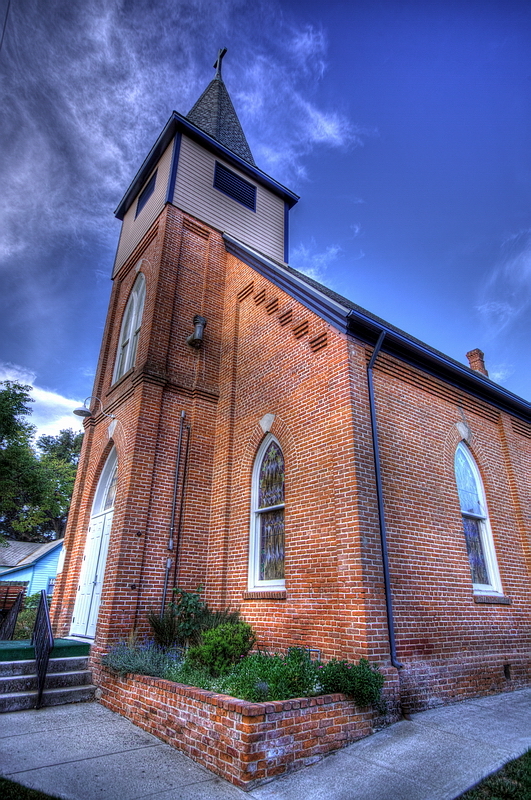 The church is the Lutheran Church in Templeton. 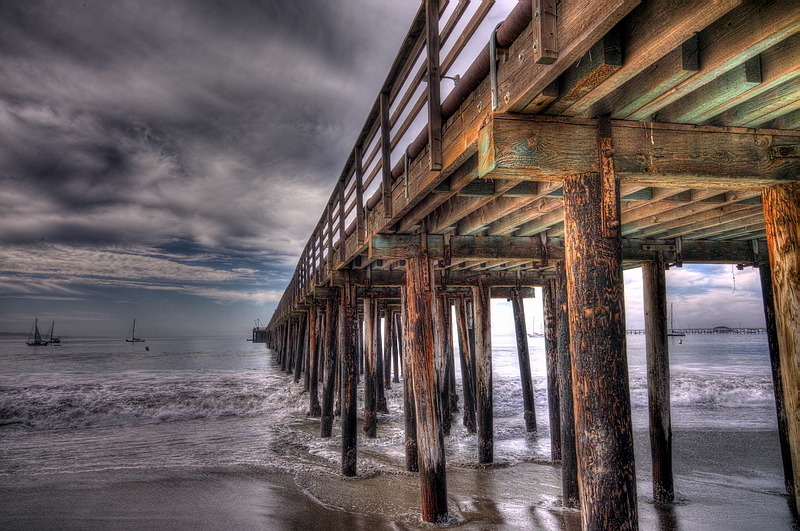 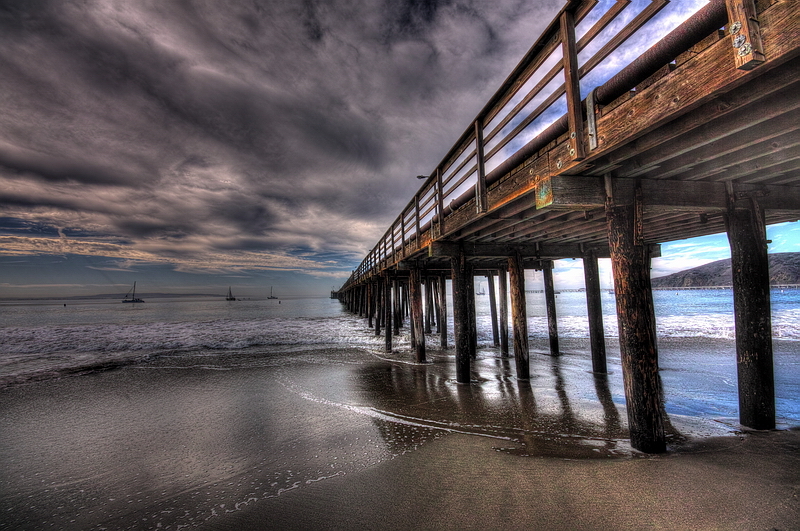 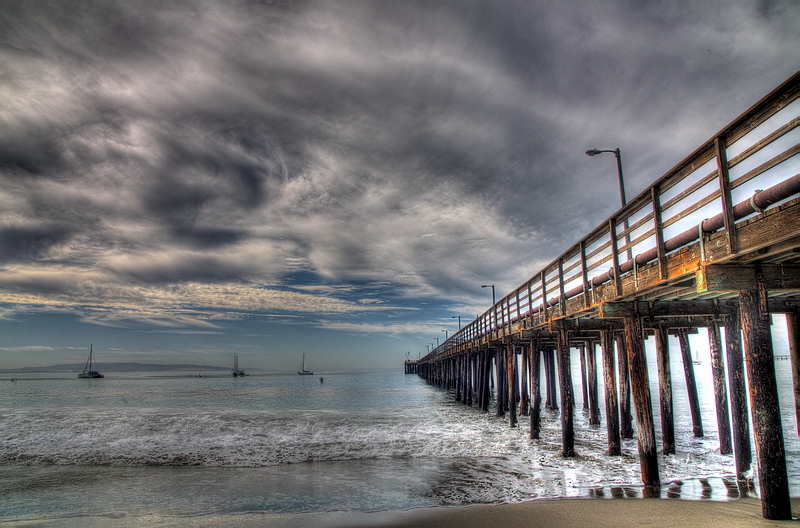 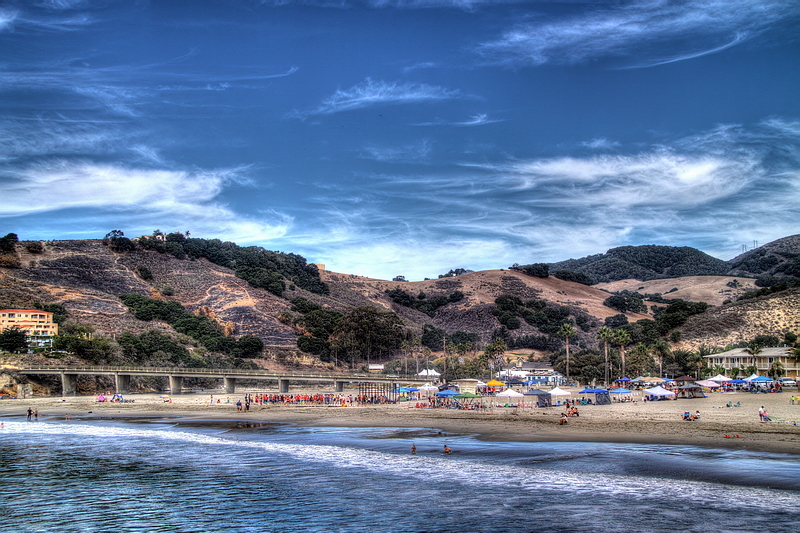 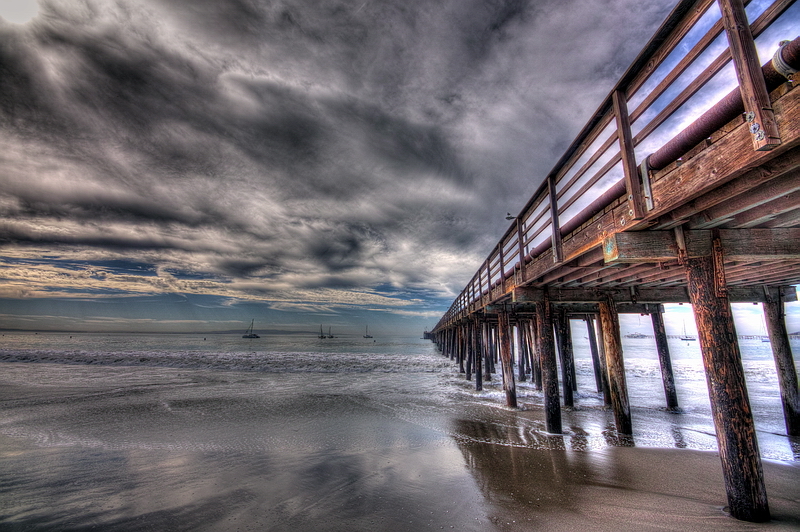 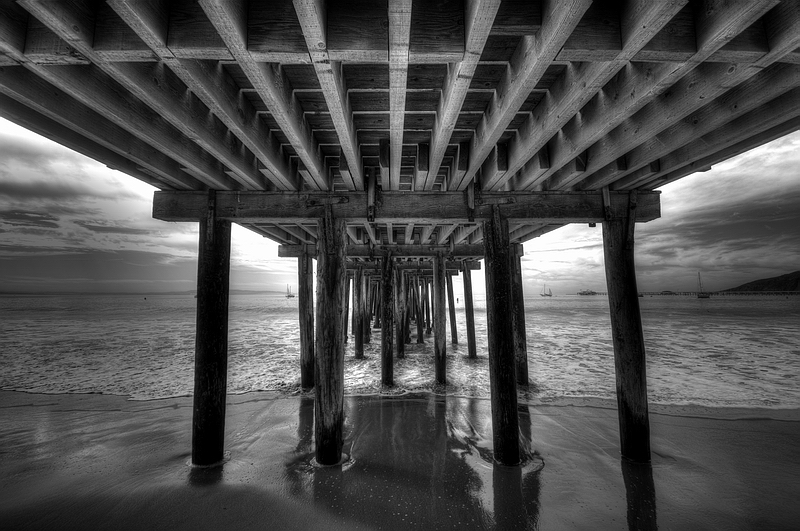 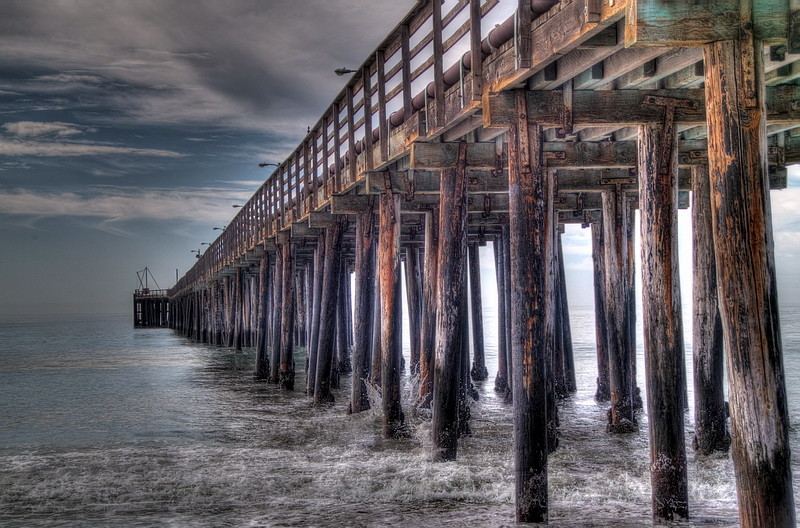 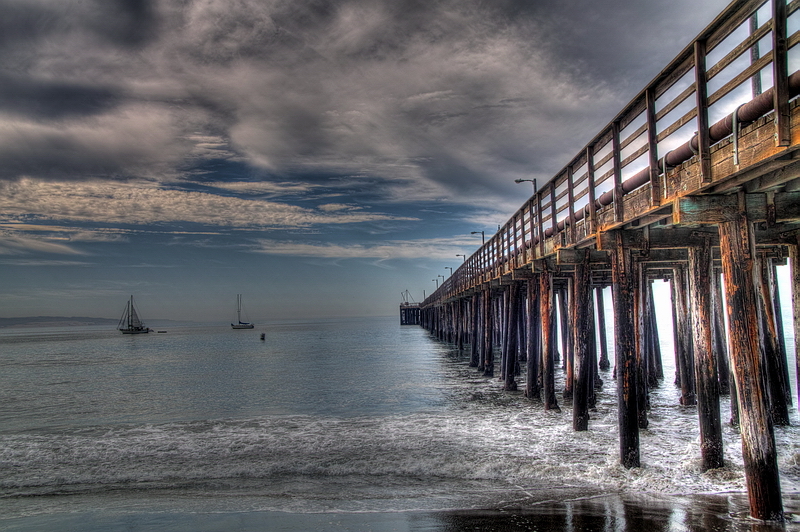 The pier/beach scenes are in Avila Beach.